Home | Air Control, Inc. Wet process stations, laminar flow clean air equipment, chemical fume hoods, gloveboxes, accessories, and custom controlled environments. 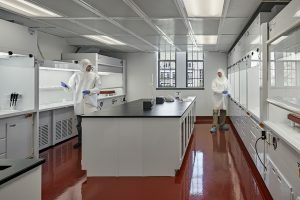 Air Control, Inc. offers a proven, state-of-the-art line of wet process stations, laminar flow clean air equipment, chemical fume hoods, polypropylene casework and laboratory furniture, glove-boxes, desiccator cabinets, clean air pumps, accessories, and custom controlled environments. Our Mission Statement – To build the highest quality controlled-environment process equipment while providing maximum operator safety with complete feature customization. Wet process stations, laminar flow clean air equipment, chemical fume hoods, glove-boxes, accessories, and custom controlled environments. 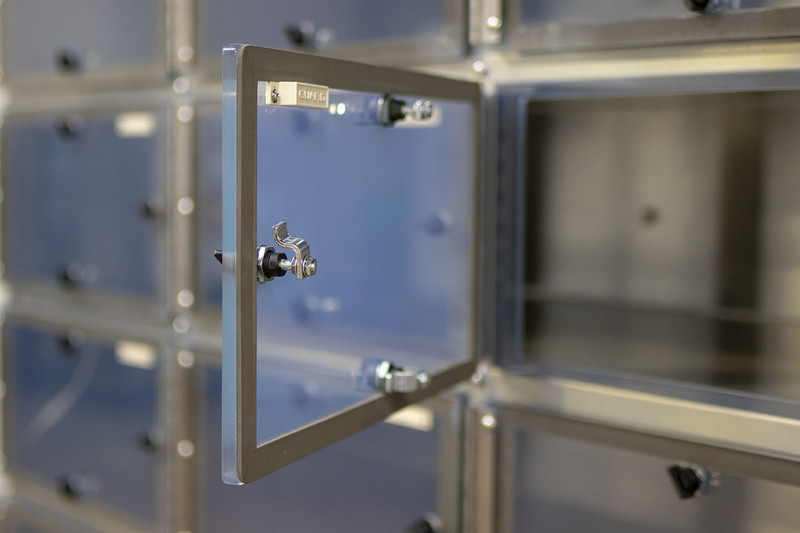 Clean air desiccator cabinets and dry boxes. Polypropylene casework and laboratory furniture. From design to fabrication, each Microvoid® wet process station is custom built to meet and exceed the needs of our customers. 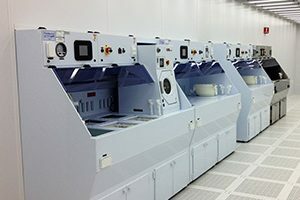 Join us on a tour of our manufacturing facility in Henderson, NC as we provide a glimpse into what it takes to fabricate and test our Microvoid® line of products.